I know we all love them..right?! 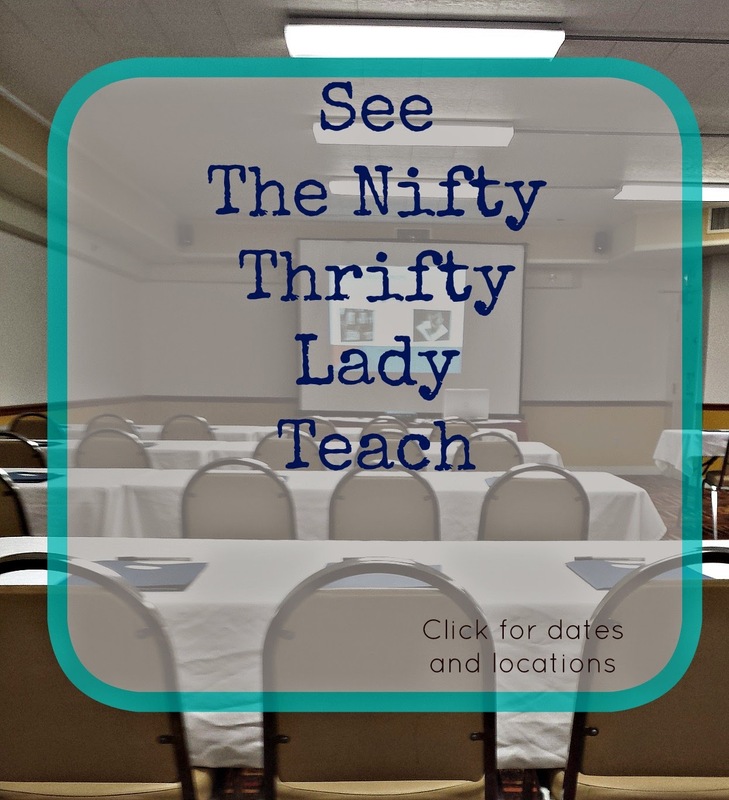 I have been really trying to find my middle ground with "The Nifty Thrifty Lady". 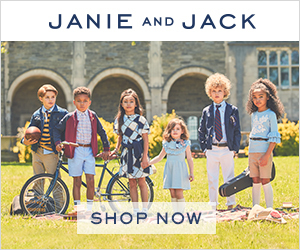 I can not and never wanted to be a coupon and deal site. I L.O.V.E. coupons and think everyone should use them. However, the time that goes into match-ups and deal searching is not time that I have. I have expressed my feelings on this here . I guess I feel a little guilty for the lovely friends that use this for that sole purpose. I haven't wanted to make this change because of them. But I have bigger plans and feel that my talents are beyond scouring the internet to bring you the lastest deal. There are tons of great sites that do this already. 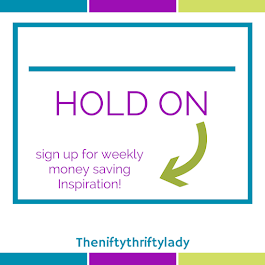 So the time has come to transition to The NEW Nifty Thrifty Lady -the fun approach to frugal! I am so excited about this change. I have been planning my little heart out to make this change something that you will enjoy and learn from. It may not be any easy change for you as the reader because I will not be posting many coupons and freebies. BUT if there is a great one I will be sure to spread the word on Facebook and Twitter. I hope that everyone understands this and supports the transition. 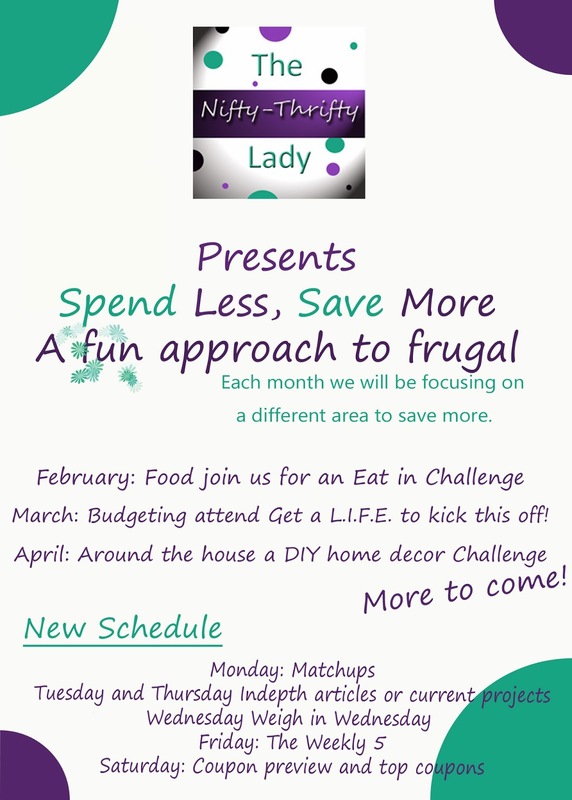 If you have heard my coupons classes, been to Get a L.I.F.E., or seen me speak you know that my passion is saving money in ALL areas of life so you can life fun, frugal, and balanced! 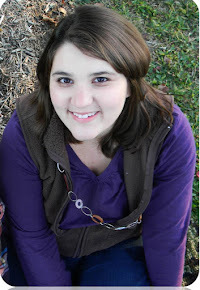 Without further adieu the NEW The Nifty Thrifty Lady! 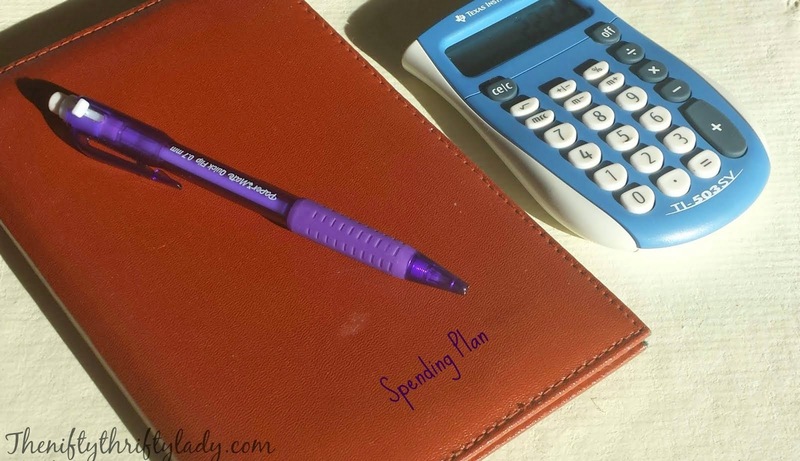 Spend Less, Save more is my "Motto" for this year and think that it can help everyone out! 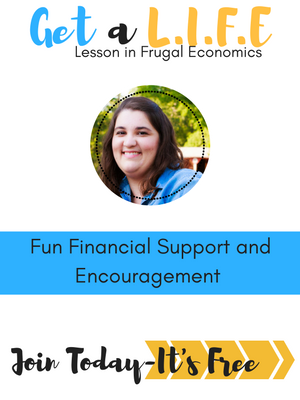 The fun approach to frugal is really going to be simple. 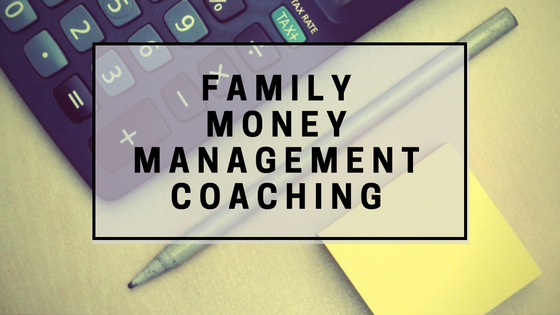 We are going to take one area of life and work out ways to save money, build new habits, and make friends in doing so! 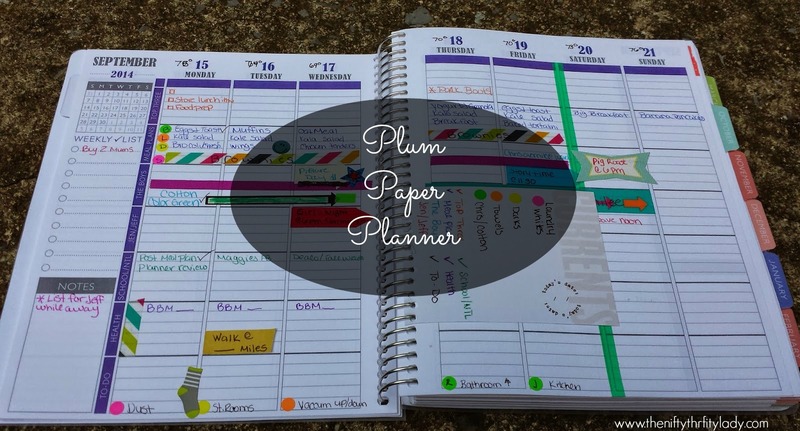 There will be a new topic each month and on Tuesday's and Thursday's there will be in depth how-to's, tips, and even some free printables coming your way. I still want to post match-ups for Weis and Martin's There is no one that does this for our specific stores. Plus if helps me too! You will find these on Monday. Friday's I will be sharing The weekly 5. 5 Ways I saved that week, it may not line up with the topic of the month but its okay. Our co-contributor will be sharing the top retail coupons as well! 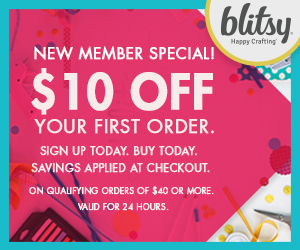 Finally on Saturday I will post the coupon preview and do a coupon round up for all my lovely couponing friends! 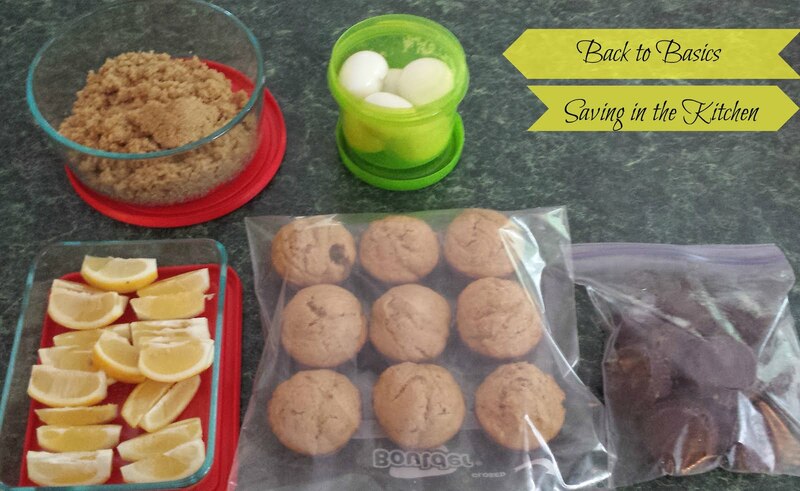 Have a fun, frugal, and balanced day! 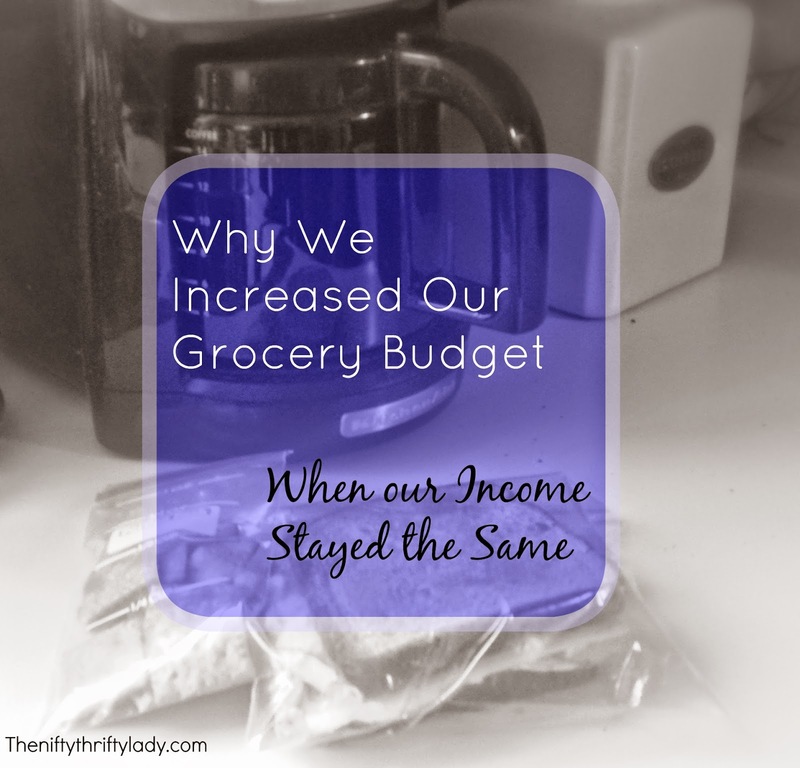 Save more spend less-- love it!